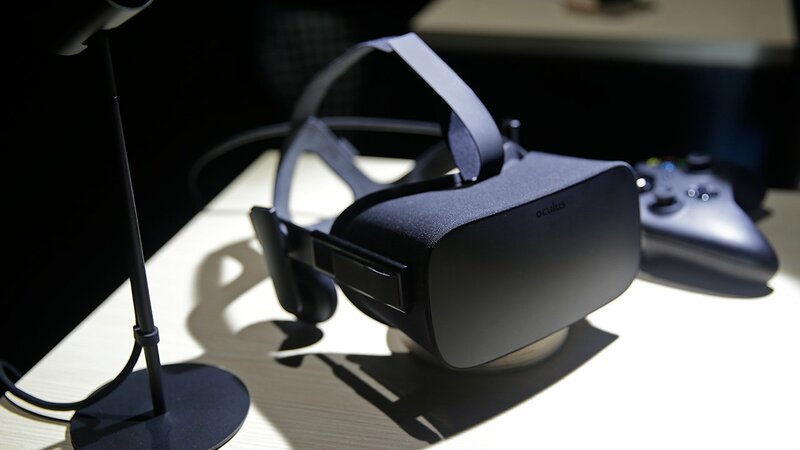 NEW YORK -- Preorders for the much anticipated virtual reality headset, Oculus Rift, will begin on Wednesday, the company announced. Oculus said in a blog post that Rift will come bundled with the game, Lucky's Tale, and a multiplayer space combat game, EVE: Valkyrie. Facebook Inc., owns the virtual reality company. Oculus said last week that Rift would beginning shipping in the first quarter of 2016, although the touch controller would be delayed until the second half of the year. The first Rifts will ship with Xbox One controllers instead. The big question is how much? No answer yet from Oculus. Oculus founder Palmer Luckey will be answering questions during a Reddit AMA on Wednesday at 9pm Eastern, 6pm Pacific.